FIFA, world football's governing body, has released an official app for Android and iOS devices. The app will provide live coverage of the upcoming World Cup draw which will certainly be exciting for anyone who watches the sport. The outcome of the draw will determine which countries face each other in the initial group stage of the tournament which is to be held in Brazil in the summer of 2014. The app is also set to provide more information on world football in general too. With this new app, fans will be able to stay up to date with a wide range of leagues from all around the world. In total the app provides information on about 197 leagues and a lot more domestic and international cup competitions. Fans will also be able to stay in touch with womens leagues from around the world also and they can access information which includes schedules, scores, league tables, tournament trees, team profiles and news. 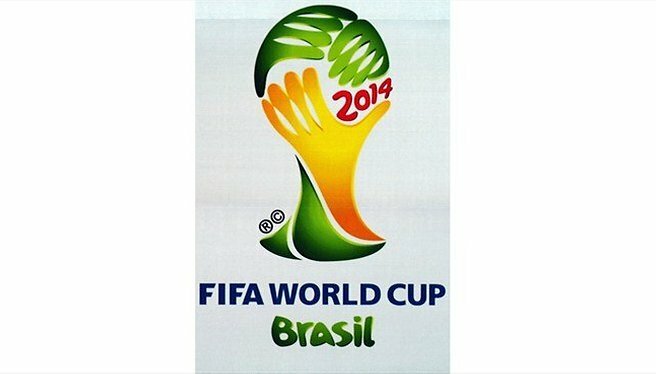 A high number of high profile countries have qualified for the tournament including the United States, Germany, England and Australia, but a key factor in how far this teams will go in the actual tournament will be determined by the World Cup draw which is going to be held this Friday. At least I will be able to keep up with my beloved Manchester United, but alas Canada will be missing from the World Cup draw on Friday. Have you used the FIFA app and if you have, what do you think? Please leave us a comment below and we will get back to you.